Is Google Advanced Analysis Close to Adobe Analysis Workspace? 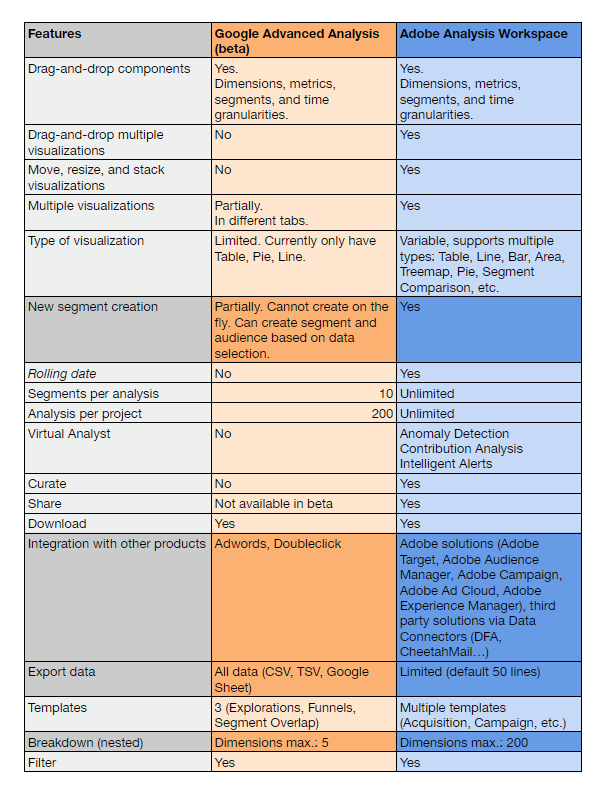 Which one should you use, Adobe Analysis Workspace or Google Advanced Analysis? This comparative test conducted by our strategist Ai Thanh Ho will help you make your mind. Google Analytics 360 and Adobe Analytics Cloud are two of the most popular paid enterprise digital analytics platforms used today, and both come with robust reporting functionalities that provide insightful analytics data to help you make the right decision at the right time, consistently. Google Analytics 360 allows you to generate a whole range of simple and complex reports as well as sampled and unsampled data reports. 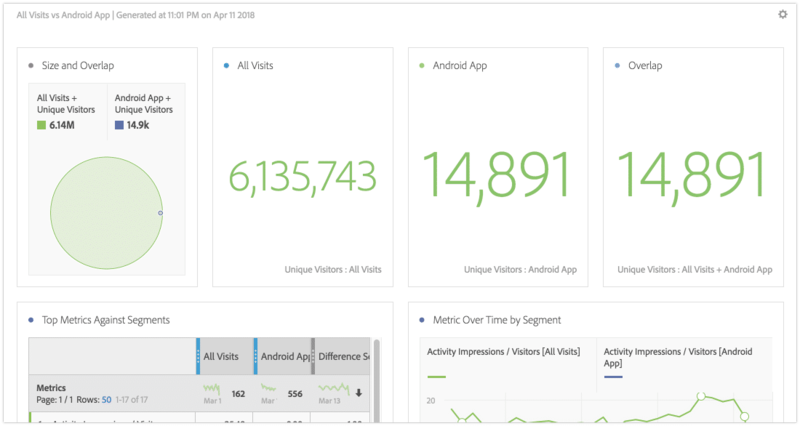 If you are more accustomed to the Google Analytics reporting interface, getting familiar with the Adobe Analytics Cloud reporting tool can be a little confusing in the beginning. But once you get used to Adobe Analysis Workspace, generating ad hoc reports and creating semi-interactive dashboards will be absolutely effortless. Fortunately, Google Analytics 360 has upped its game with its brand-new Advanced Analysis. 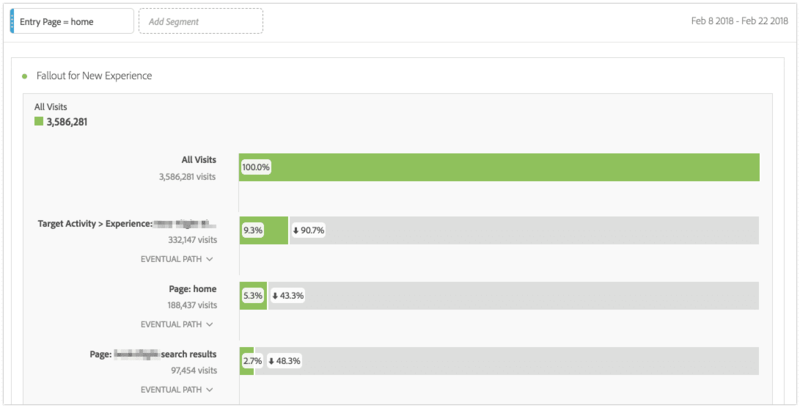 Currently still in beta, Advanced Analysis is a new user-centric analysis tool for Google Analytics 360 customers that uncovers insights and turns them into actions. Let’s start off by comparing these two tools. Google Advanced Analysis inherits the biggest advantage of GA 360: connectivity with other Google products. Consequently, GAA provides seamless integration with other Google Analytics 360 suite products, as well as the ability to use all the dimensions and metrics of AdWords and DoubleClick Digital Marketing. 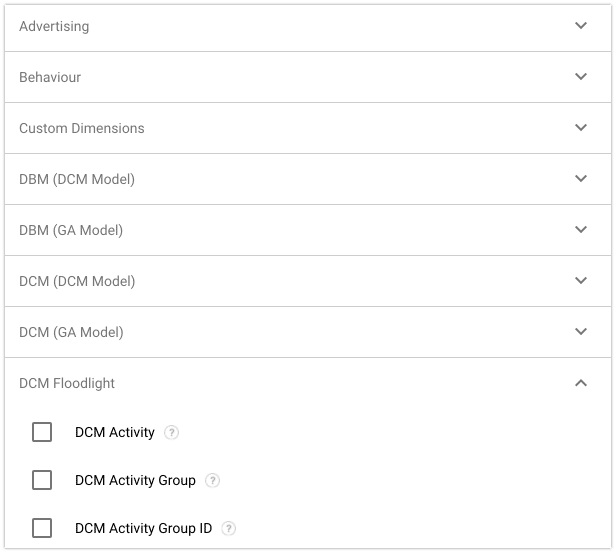 On the other hand, Adobe Analytics Cloud can also connect to a wide range of Adobe (Adobe Campaign, Adobe Target, Adobe Experience Manager…) and third-party solutions (DoubleClick for Advertisers, Foresee…) to easily bring third-party data into the tool. Specifically, Adobe Analysis Workspace can be used to evaluate your Adobe Target activities at a much deeper level. 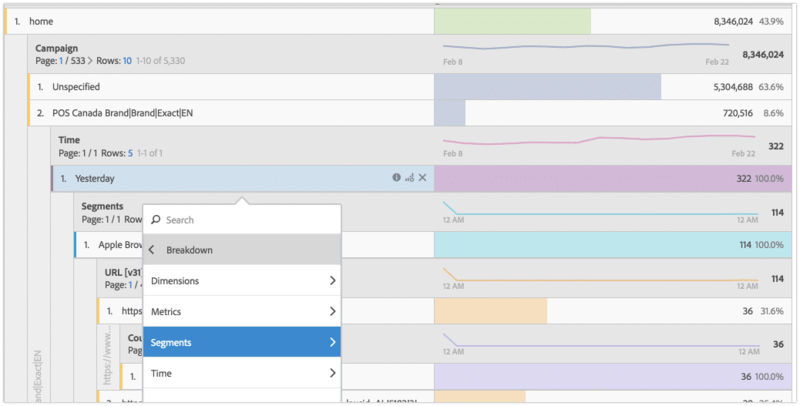 For example, you can create a project in Analysis Workspace that shows you where visitors fell out of a buying flow—in other words, where visitors didn’t make it to the next step versus those who continued and did make it to the next step. Here is where Adobe Analysis Workspace really shines, since it allows you to apply an unlimited number of user segments to any report. The Segment Comparison (Segment IQ) Tool discovers the most statistically significant differences among an unlimited number of segments. It also automatically uncovers the key characteristics of the audience segments and lets you see to what degree any segments overlap. It is super easy to create or apply segments in Analysis Workspace. Moreover, you can create instant segments by dropping any component type (dimension, dimension item, event, metric, segment, date range) into the segment drop zone at the top of a panel. Google Advanced Analysis also allows you to compare segments, but in a much more limited way compared to Adobe Analysis Workspace. Its segment overlap tool uses Venn-style diagrams and lets you compare up to three user segments to quickly see how those segments overlap and relate to each other. You can use this tool to identify new segments of users who meet complex criteria. There is also a limitation of 10 segments per analysis, and currently you can import existing segments, but you cannot create a new segment directly from the user interface. Here is also where Google Advanced Analysis gets left behind, since it only allows you to drill down up to five dimensions. In the meantime, Adobe Analysis Workspace allows up to 200 breakdowns per table. You can break down a dimension by another dimension, a segment, or even a specific time. Data export is one of the most significant weaknesses of Adobe Analysis Workspace. It is possible to download the reports in CSV or PDF. However, you can only download up to the first 50 rows of data every time. Fortunately, Workspace has a nice feature called Curation, with which you can limit the components before sharing a project. As a result, you can share a project and its components with marketers and other non-analysts in your business. Google Advanced Analysis is much more versatile and supports full report downloading in Google Sheet, CSV, and TSV. However, there is currently no obvious way to share these reports with other users from the interface. Still in beta mode, the user interface of Google Advanced Analysis is not as polished as that of Adobe Analysis Workspace. You can only choose from three existing templates—Explorations, Funnels, and Segment Overlap—to facilitate the analysis of your data. 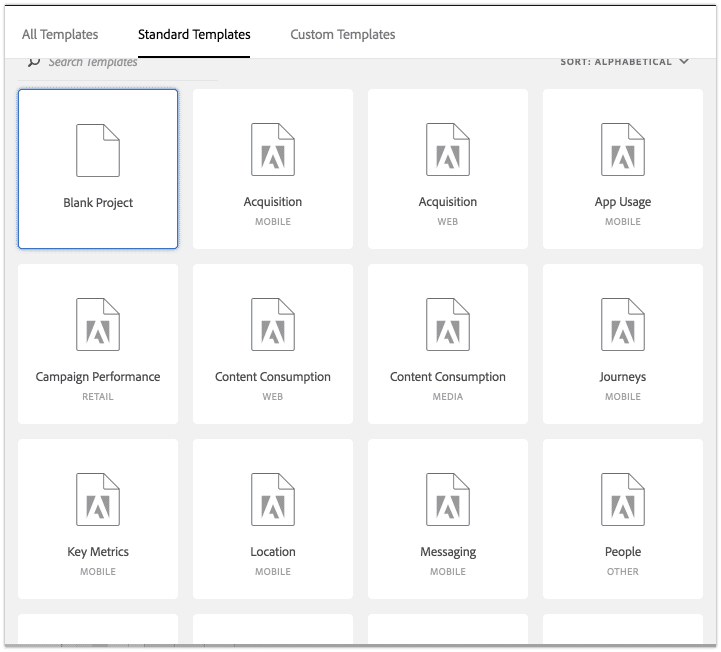 Adobe Analysis Workspace has been out much longer and provides nearly 20 pre-built templates for common business questions. It also includes many more visualization styles (Table, Line, Bar, Area, Treemap, Pie…) than the meager choices of bar charts, pie charts, and line charts in Google Advanced Analysis. With diverse layout options, interactive visualization and on-the-fly segment and calculated metric creation, Adobe Analysis Workspace provides a much better user experience than Google Advanced Analysis, but please keep in mind that Google Advanced Analysis is still in its infancy. In conclusion, Google Advanced Analysis is a big step up from GA 360’s basic reporting capability. However, it still needs to improve a lot more in order to match the data slicing-and-dicing capabilities of Adobe Analysis Workspace. Ai Thanh Ho joined Adviso in September 2014 as a Digital Analytics Developer. Before this, she has been working with internet businesses since 2008 as a web developer and for a couple of years, as a research assistant for Université de Montréal. Ai Thanh has an extensive expertise in implementing and configuring digital analytics measurement tools such as Google Analytics 360 and Adobe Analytics Premium. But that's not all, besides supporting Data Analysts and Data Scientists, she also works on more complex data engineering projects where data manipulation and complex queries are the norm.